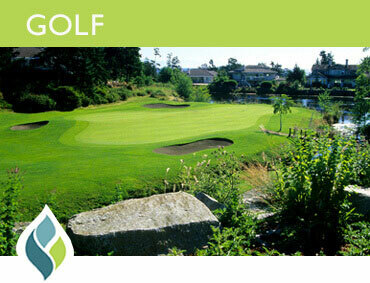 Tee off in Canada’s best climate amongst Vancouver Island’s tall timbers and rolling hills with views of the ocean. This course brings challenge and inspiration to both novice and seasoned players alike. Our 20,000 sq. 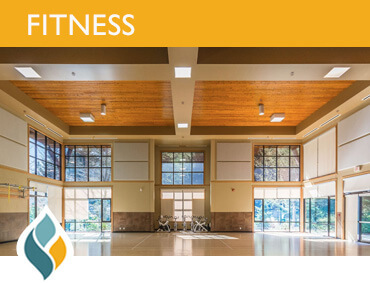 ft. Wellness Centre features an indoor pool, hot tub, sauna and outdoor tennis court. The ideal spacious setting for your meetings and events, offering rooms for up to 250 people with all your needs considered. 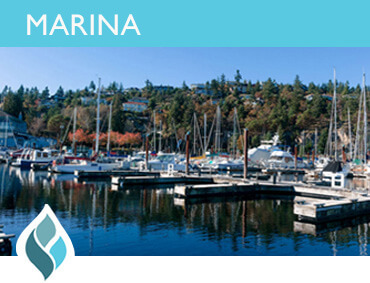 Our welcoming and accessible marina, just a short sail away from the Gulf Islands and Sunshine Coast. Dock before your tee time, kayak through nearby coves, or simply relax and enjoy island life in this premier waterfront property. 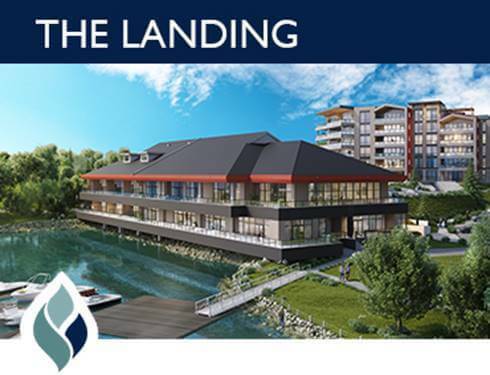 Shop, dine and enjoy the panoramic water and nature views of Fairwinds’ beautiful natural landscape while you enjoy local food and entertainment. When completed The Landing will be the new heart of our oceanfront community.  Fairwinds is the premier choice for those seeking a true West Coast lifestyle, with over 700 residences built and over 2,000 to come. Interested in making Fairwinds your home? Sign up now to be among the first to receive updates on a storied community. Come and explore the countless seemingly opposing but ultimately complimentary aspects to Fairwinds. Fairwinds offers sophisticated yet relaxed living in a masterfully executed residential community, surrounded by first rate natural and man-made amenities. Whether it be a passion for golfing or boating, fishing or nature hikes, fitness and fun, or quiet evenings with family and friends, Fairwinds is a place to truly live with passion. Close to the heart of the Island but away from the bustle of the city, it is a community like no other! Learn why so many have chosen Fairwinds Golf Club. 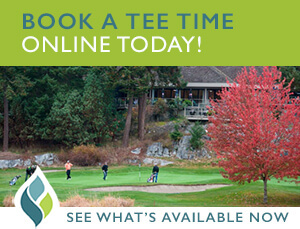 Book a tee time today.